The Defend Trade Secrets Act of 2016 (the “Act”) was signed into law on May 11, 2016. 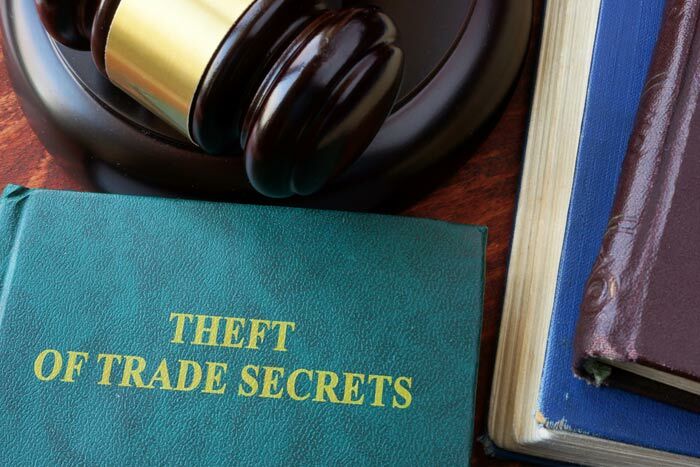 The Act amends the federal criminal code to create a private civil cause of action allowing trade secret owners to sue in federal court to defend their trade secrets considered confidential information. 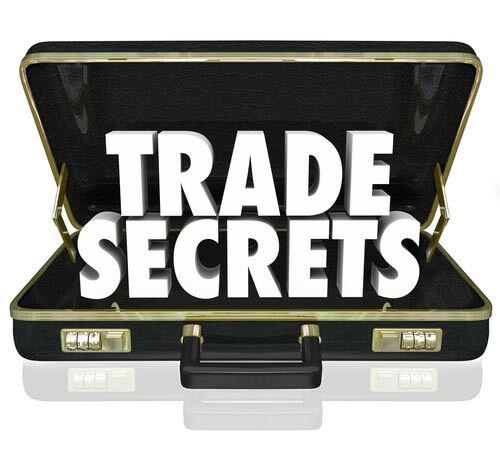 According to Wikipedia, a trade secret is a formula, practice, process, design, instrument, pattern, commercial method, or compilation of information not generally known or reasonably ascertainable by others by which a business can obtain an economic advantage over competitors or customers. In some jurisdictions, such secrets are referred to as confidential information. A highly protected trade secret is the formula for Coca Cola, which is famously locked in the company vault. Specifically, the bill authorizes trade secret owners to file a civil action in a U.S. district court seeking relief for trade secret misappropriation related to a product or service in interstate or foreign commerce. The Act establishes remedies, including injunctions and damages. In addition, the statute of limitation for claims under the Act is 3 years from the date of discovery of the misappropriation. Under the Act, trade secret owner may seek and district courts are empowered to grant a seizure order to prevent dissemination of the trade secret if the court makes certain specific findings. These may include that an immediate and irreparable injury will occur if the seizure is not ordered. To grant a seizure order, the court must take custody of the seized materials and hold a seizure hearing within 7 days. Any party harmed by the order may move to dissolve or modify it and may also seek relief against the applicant of the seizure order for wrongful or excessive seizure. (3) the Economic Espionage Act of 1996 applies broadly to protect trade secrets from theft. The Act provides yet another arrow in the quiver of intellectual property owners seeking to protect their trade secrets. It will be interesting to see how the Act changes the well-developed legal landscape of trade secret misappropriation litigation across the country.